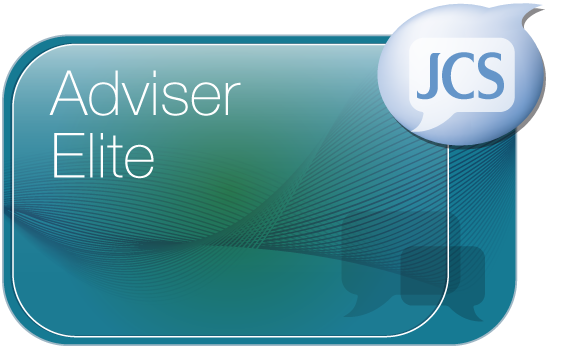 Adviser Essential is our entry level product that is ideal for small IFA business and Start-Up companies. Adviser Professional is targeted at the medium & large sized IFA firm and gives you the ability to build a tailored solution that best fits the needs of your business. Adviser Elite is designed to offer the complete solution plus a higher service level to those businesses of 12 users or more.